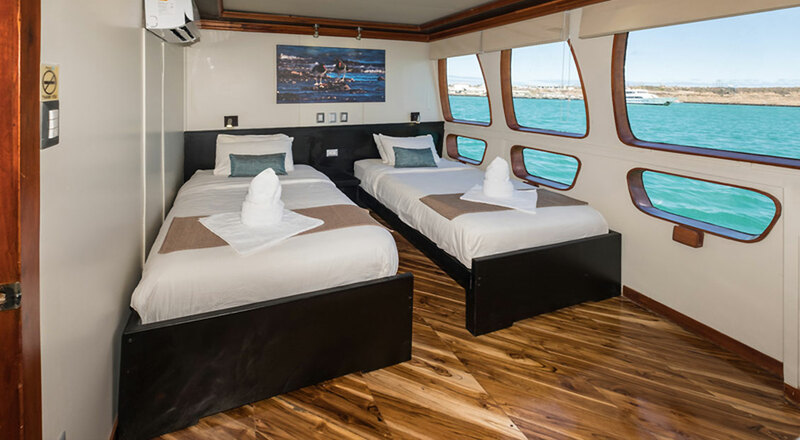 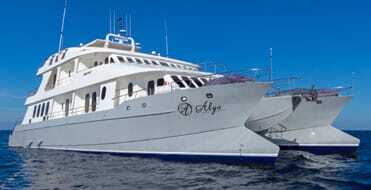 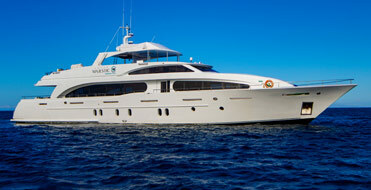 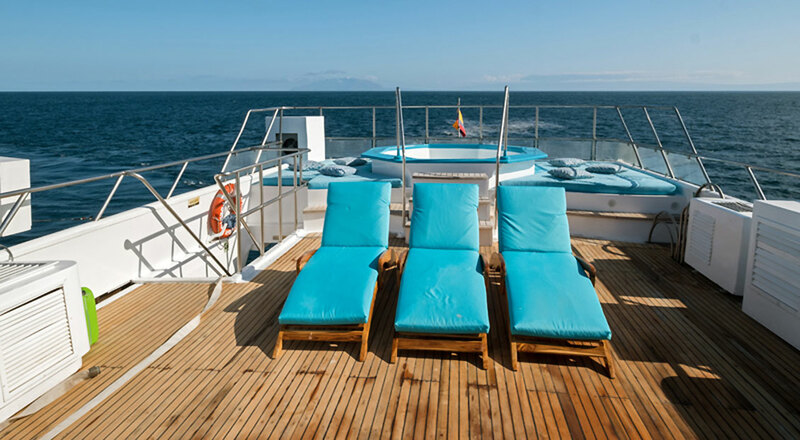 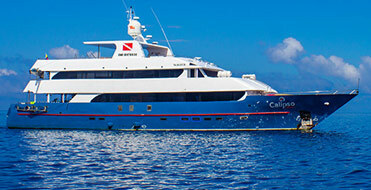 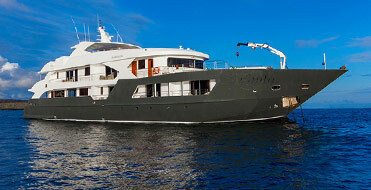 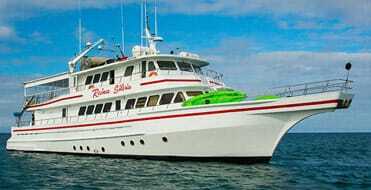 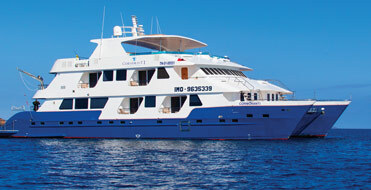 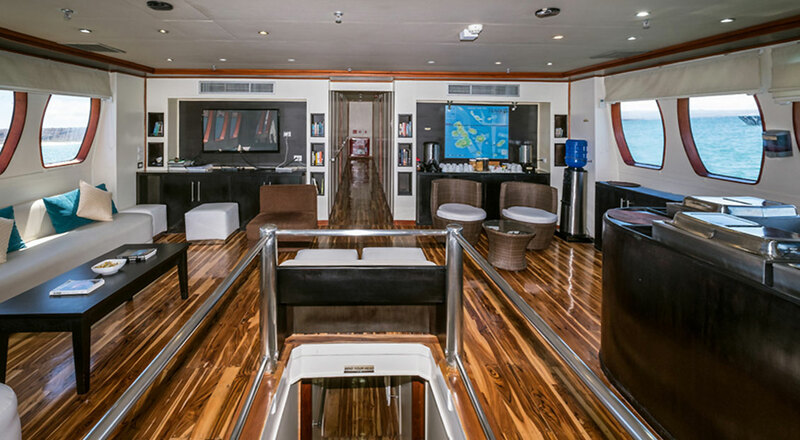 The Majestic Explorer Motor Yacht was specifically designed and built to cruise the Galapagos. 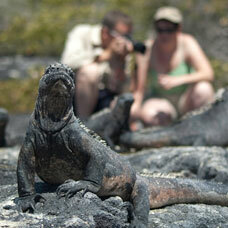 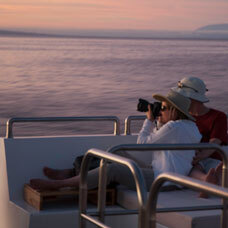 Our hand-picked guides are highly experienced and trained to make your Galapagos experience a memorable one. 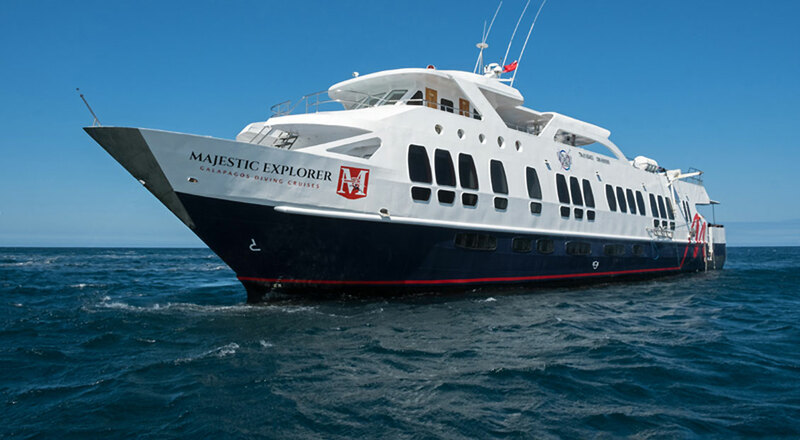 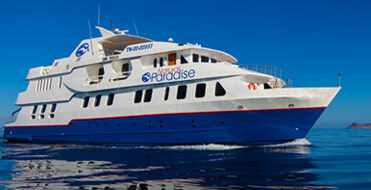 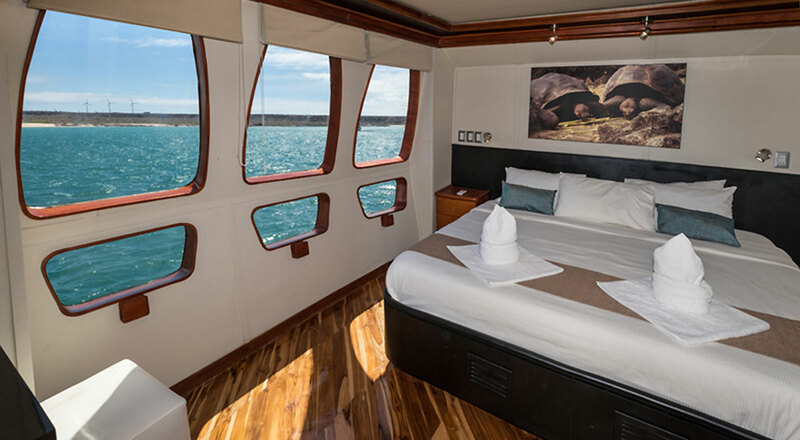 Majestic Explorer is a pleasurable way to get to know the Galapagos. 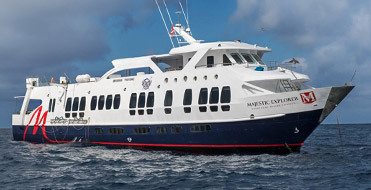 Majestic Explorer offers excellent eight-day itineraries. 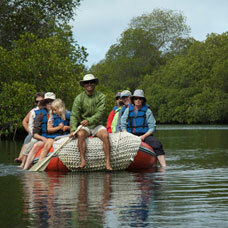 On hand are certified naturalist guides to answer your questions and nine crewmembers to attend to your needs.